Pyar Ko Ho Jaane Do Hindi Serial Is launching on Sony Entertainment Television from 20th October 2015. Iqbal Khan and Mona Singh are in the main roles in this serial. Iqbal Khan is Playing the role of Ishaan Hooda in the serial Pyar Ko Ho Jaane Do. 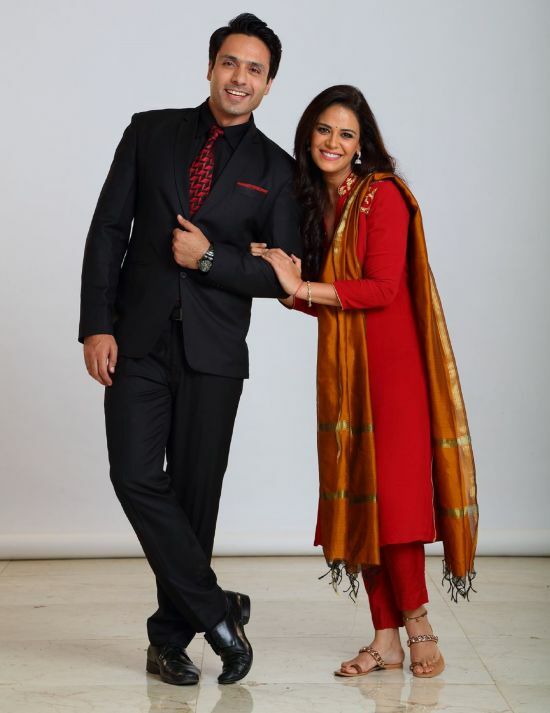 Mona Singh is doing the role of Preet Ishaan Hooda (Née Singh) in this hindi serial. Micky Makhija, Parag Tyagi, Pushtiie Shakti, Amrita Mukherjee, Vaishali Takkar, Mansi Sharma, Melanie Pais, Jyothi D Tommaar, Lavin Goth etc are in the supporting roles. Time Of Telecast – Every Monday to Friday at 9.00 P.M.
Pyar Ko Ho Jaane Do Hindi Serial Story – Mona Singh and Iqbal Khan the show is based on the insight that the family is the driving force which stops us from going astray in life and stands by our side even in worst of circumstances.